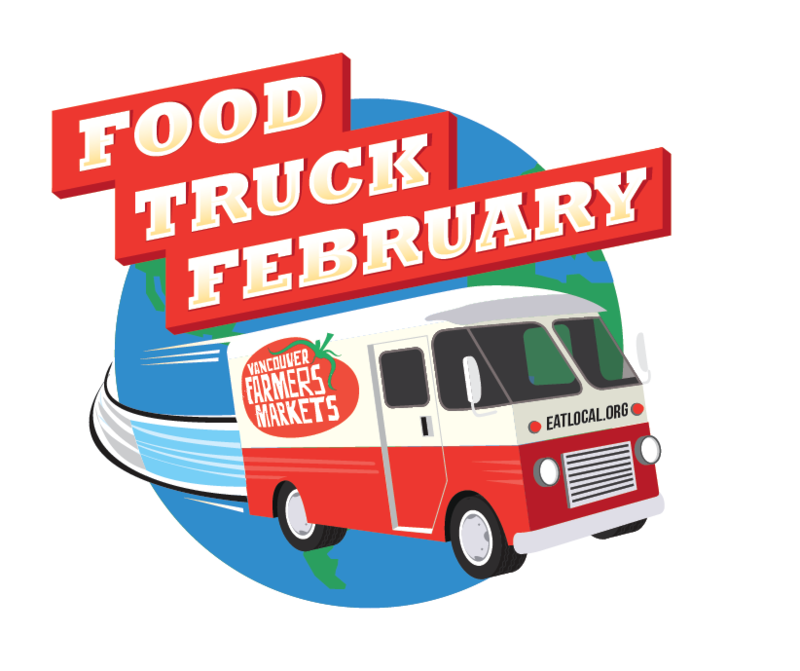 Click HERE to learn more about Food Truck February and our Instagram contest. Lion Dancers! We’re kicking off The Year of the Rooster this weekend with a visit of the Vancouver Chinese Lion Dancers! 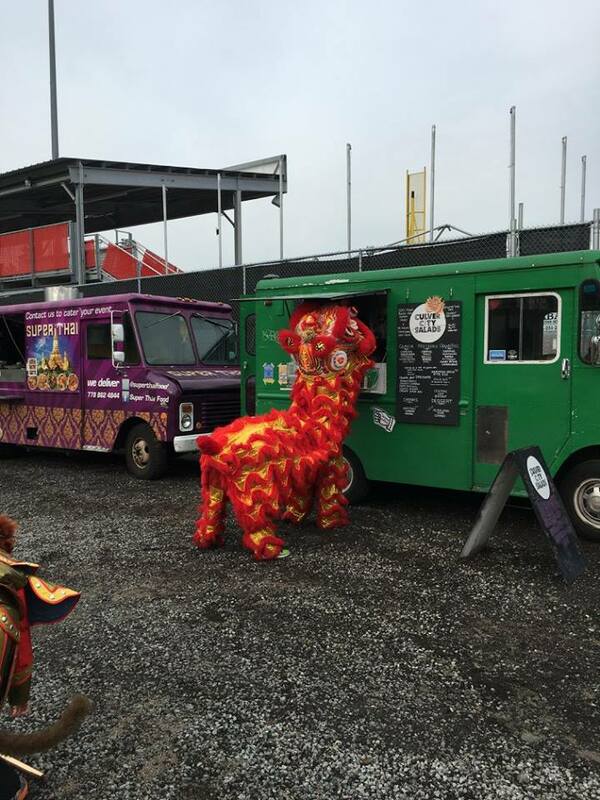 Come watch as the lions dance through the market, spreading good luck and prosperity. The dance begins at 11am, rain or shine. Happy Lunar New Year! Member Appreciation Day! It’s the first market of the month and VFM members will enjoy free market money transactions and discounts at various vendors around the market. Learn more about our membership program and how you can support our non-profit organization HERE. 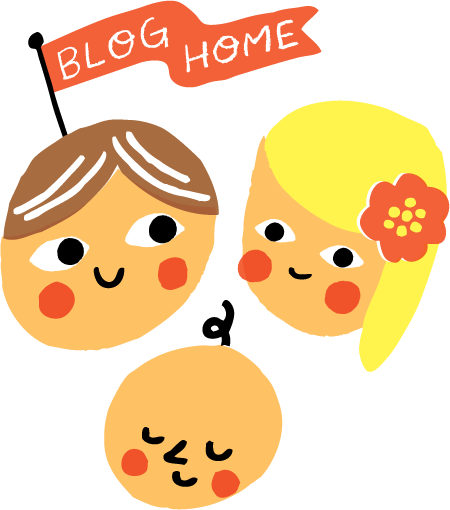 It’s free to join, just sign up for our weekly newsletter! *all free items valued at a maximum of $3. 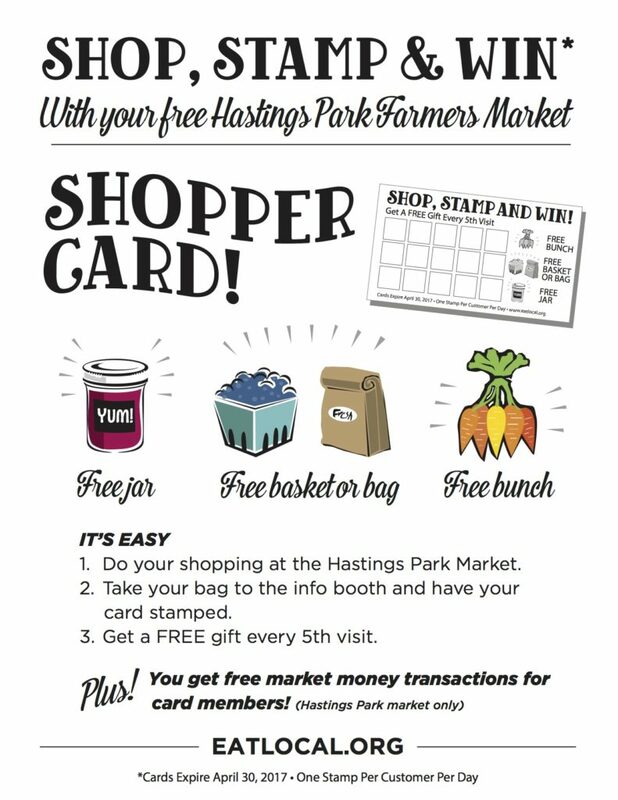 Shopper card is available at Hastings Park only. Love the market? 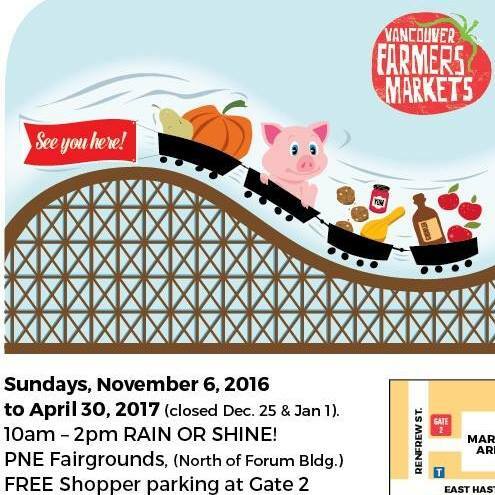 Tell your friends and family about Hastings Park Winter Farmers Market to help this new market grow. Share our Facebook page & tag your photos @vanmarkets #HastingsParkWFM. Be a Market Champion! Get a Hastings Park lawn sign and let your neighbours know where to find the freshest in local produce, all within a few minutes of their home. Pickup your lawn sign at the Info Booth this week! Get a complete list of this week’s Hastings Park vendors here.